Active Founder (sources: Chamberlin, 1895; Fairchild, 1932). Personal. 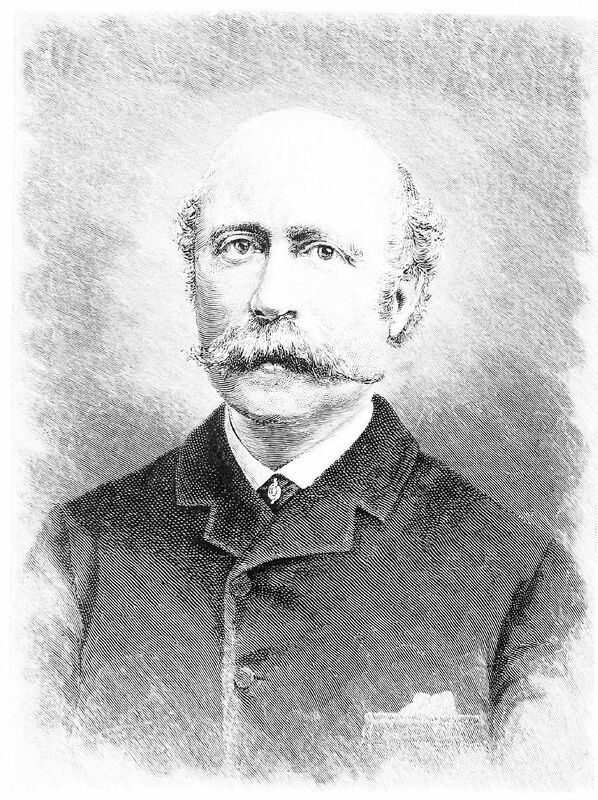 Henry Bradford Nason was born in Foxborough, Massachusetts, on June 22, 1831, and died at Troy, New York, on January 18, 1895. Nason’s early education began in a school for boys at Newburyport, followed by the Adelphian Academy at Bridgewater, and completed in the Williston Seminary at East Hampton. In 1855 he graduated from Amherst College. Nason then began a period of travel and studies in Europe. He entered Gottingen University in German, chemistry his major and mineralogy and geology his collateral studies, receiving his Ph.D. in 1857. After returning to the United States and teaching briefly at Raymond Collegiate Institute, Nason, in 1859, became Professor of Chemistry and Natural History at Beloit College, a position he resigned in 1866 to accept a similar appointment at Rensselaer Polytechnic Institute, where he remained until his death. Nason married Frances Townsend at Troy in 1864. They had a son and a daughter. Professional. Nason was primarily a chemist and mineralogist. He was a member of several foreign as well as American chemical societies, and he was the editor of several chemical and mineralogical works. He had a broad interest in science, including geology. During his travels in southern Europe, he indulged his geologic interests by studying volcanic phenomena. 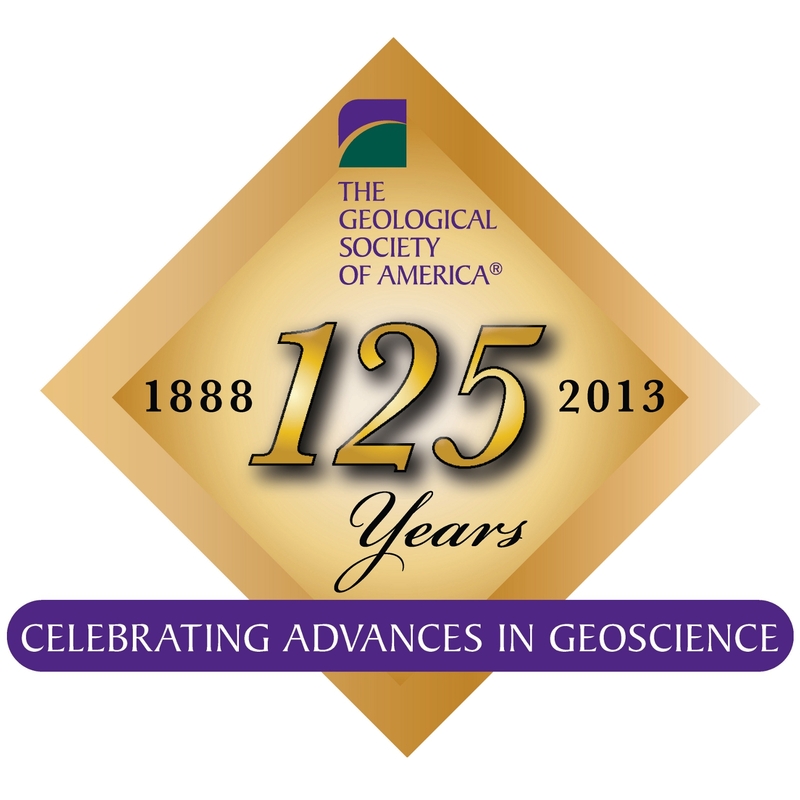 He did not consider himself to be a geologist, however, and he felt constrained from publishing his geologic observations in journals of a discipline not his own. He did teach geology as part of his courses in natural history, and he did include geologists among his colleagues, but these were peripheral to his main interests in chemistry and the chemistry aspects of mineralogy. Role as a Founder. Nason was at the 1888 Ithaca meeting, most probably because it was held near his home town and he had an interest in geology. Thus, his principal role as founder was to be there and to cast his vote in support of the new geological society.